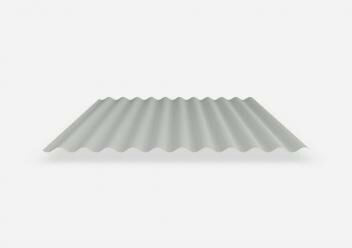 All Metal Roofing is AusStyle Roofing’s preferred Roof and Wall Cladding supplier. 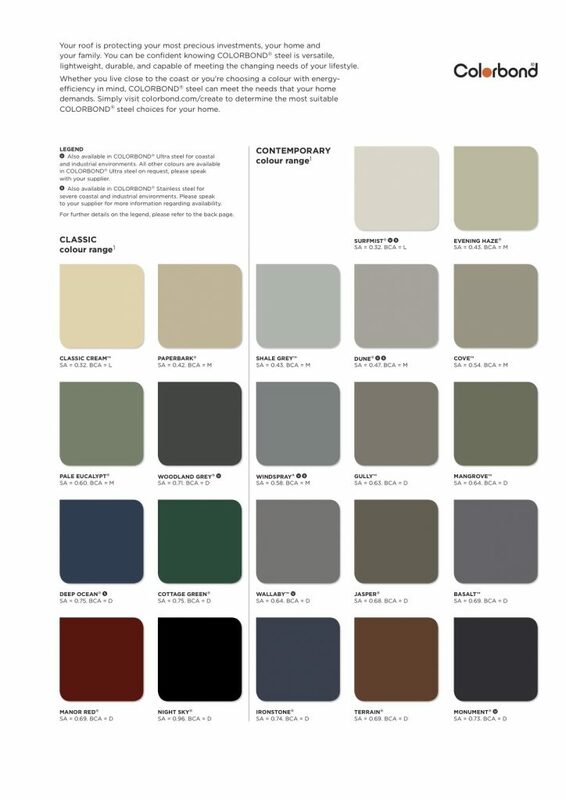 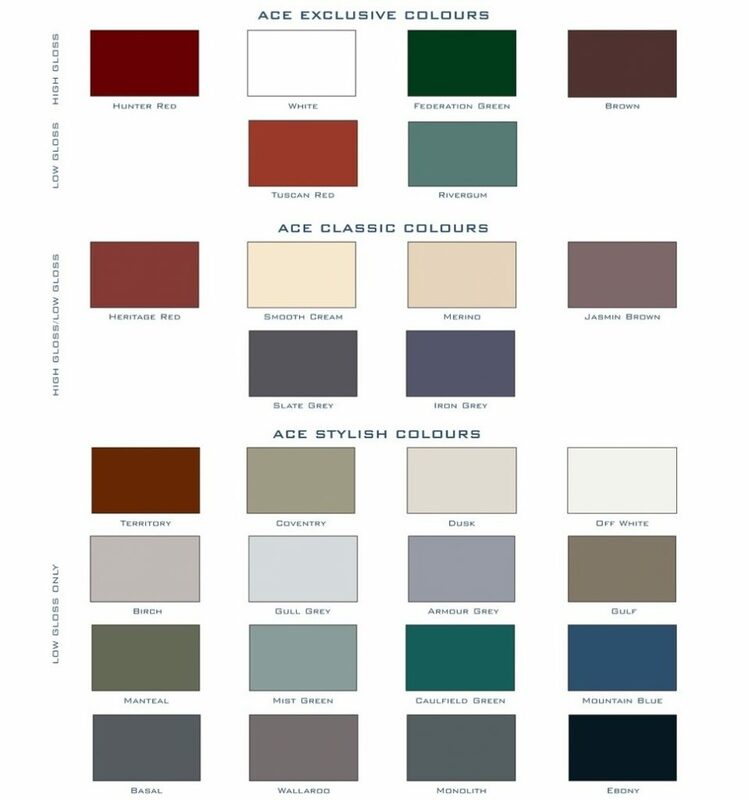 AusStyle Roofing only supplies and installs quality guttering and fascias, view the range of ACE gutters and fascia products and colours. AusStyle Roofing use only quality insulation products, view the range of CSR Bradford and Fletcher insulation products.